Sandy River Realty in Farmington names its top award winners for 2018. 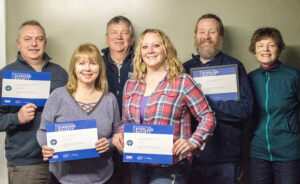 Award winners for Sandy River Realty include, from left, front, Wendy Wright and Keri Davis; in back, Dan Nash, Gary Paling, Gary Snow and Juanita Bean-Smith. FARMINGTON — Sandy River Realty has named its top award winners for 2018. 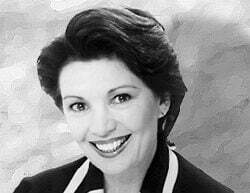 The achievement ranks them among the top Coldwell Banker independent sales professionals worldwide. Agents who qualified for the International Sterling Society, which is awarded to the top 17 percent of all Coldwell Banker agents worldwide, include Keri Davis, Gary Snow and Juanita Bean Smith. Agents who qualified for the International Diamond Society, which is awarded to the top 11 percent of all Coldwell Banker agents worldwide, include Dan Nash, Gary Paling and Wendy Wright.